Don’t let the act of moving stand in the way of living your best life! The Garlands relocation experts will help you sell your current home – without the stress and with outstanding results. Plus leave the packing, moving and unpacking to us! 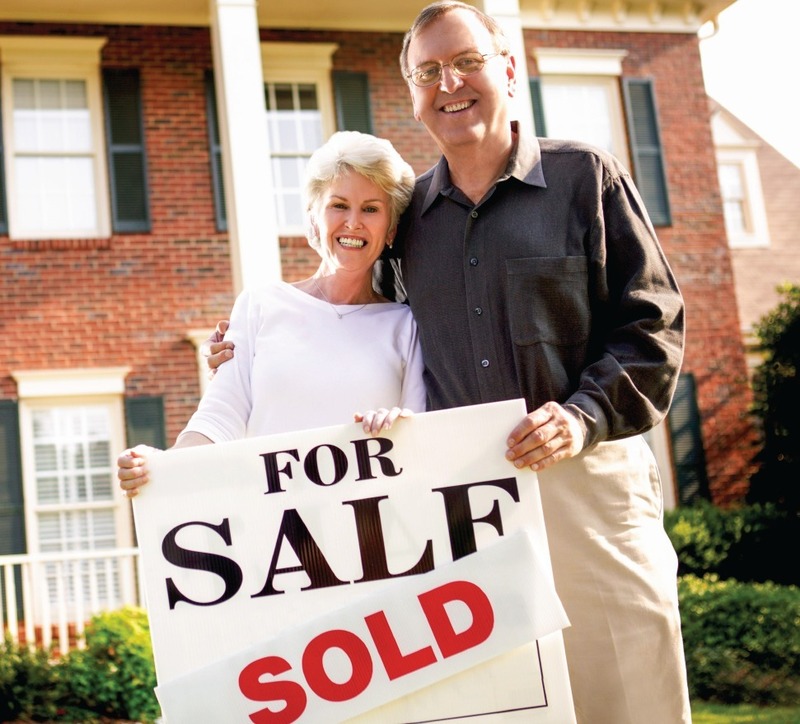 Find out how to get a jump on the Spring real estate market at our “Moving Made Easy” seminar.